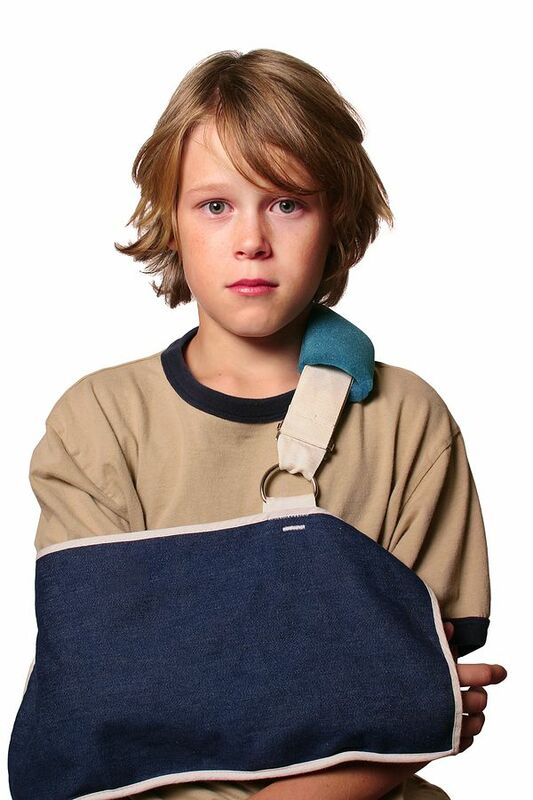 CALIFORNIA CHILD INJURY SETTLEMENT | COURT APPROVAL PROCES: What if the Guardian Ad Litem disagrees with the injured child's settlement offer on his or her bodily injury claim? If the guardian ad litem repudiates or disagrees with a given settlement offer, the California courts have limited power to enforce the settlement of the minor child’s settlement offer. This is true even if the opposing party (insurance company) is requesting resolution in light of the objections of the guardian ad litem. Personally, I have never experienced this happening as the offers I have been able to obtain in past years have been just and fair, and all of my guardian ad litems, along with the judges, have agreed. However, under these rare circumstances, such a resolution requires that the court must find that the guardian ad litem’s objection or repudiation of the settlement offer was “arbitrary and capricious,” and “contrary to the child’s best interest.” Thus, any dispute beyond a guardian ad litem’s objecting to the child’s settlement must be resolved by a separate lawsuit—for example, as when a fee dispute arises between the child’s parents and a chiropractor over his or her bill for treatment of a child’s injuries. The court has limited power of this dispute, since California law holds that a court can only help determine what amount should be paid to any expense, medical bills included, from the settlement. Legal Research for FAQ: 131 Tapia v. Pohlmann (1998) 68 CA4th 1126, 1130-1134, 81 CR2d 1, 3-6, but also seeMares v. Baughman (2001) 92 CA4th 672, 676-679, 112 CR2d 264, 268-269— Cal. Gov. Code Section 23004.1 authorizes medical lien on judgment and not settlement.